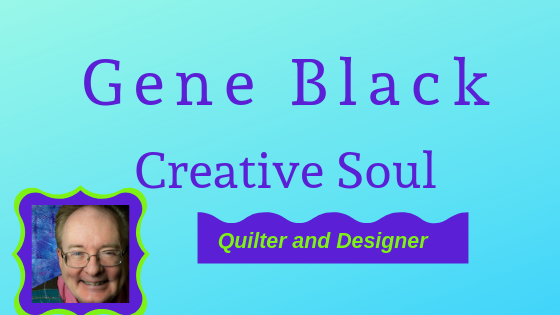 Gene Black an Alabama Artist and Quilter: Heads up for a FREEBIE! and Prizes!!!! Thanks for the info. 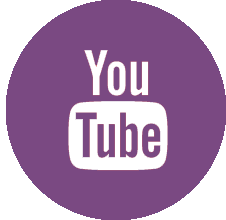 I wouldn't know alot of these things if it wasn't for my blogging friends.